The Li-Fraumeni Syndrome Association (LFSA) supports families and individuals with LFS in ways that touch lives and inspire change. We continue to raise awareness in the community, advance medical and scientific research, and unite patients and professionals who share this same goal. 2015 was our most successful year yet, making a significant impact and reaching several new milestones. We are delighted to share our second annual Impact Report with you! 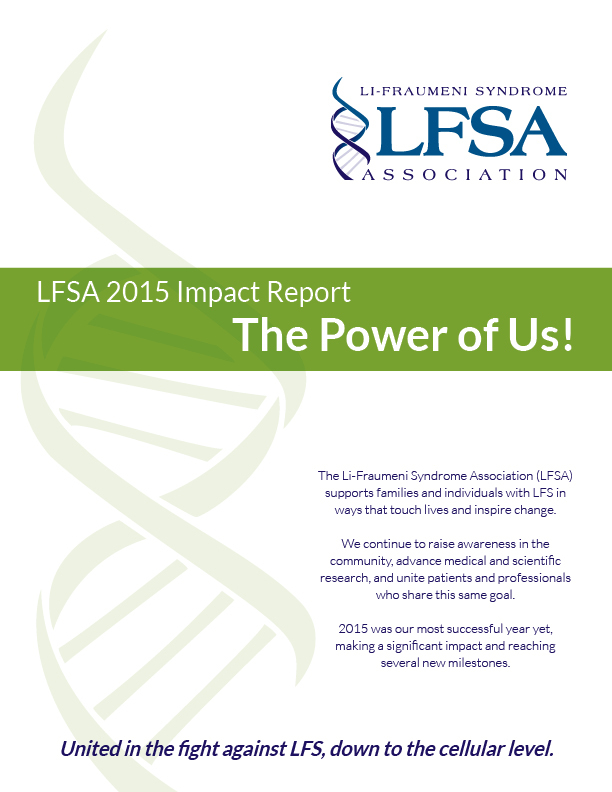 Given your continued support and the remarkable growth of our association in 2015, we were able to provide even more opportunities for LFS cancer research and greater support for our LFS patient community. We are wholeheartedly dedicated to improving the lives of those with LFS. We look forward to continuing our work with you in 2016. Collaboration matters – together, we are making a difference! We are thrilled to announce the launch of our Global LFS Education and Awareness Campaign. 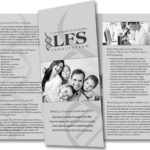 Families and medical providers now have a comprehensive go-to brochure that communicates what LFS is, how LFS is diagnosed, why diagnosis is critical, and where to obtain additional resources. LFSA sponsored three children at Special Love’s Camp Fantastic, a week-long summer camp for young cancer patients supported by the National Cancer Institute. We also sponsored a camper and two family weekend oncology sessions at Paul Newman’s The Hole in the Wall Gang Camp, a summer camp for kids with serious diseases. In June, Dr. Walter Willett, world-renowned nutritionist from the Harvard TH Chan School of Public Health provided a presentation on Nutrition and Cancer. The LiFE Consortium is a dedicated group of oncogeneticists, clinicians, researchers, psychologists, and genetic counselors on a united mission to understand and combat LFS. LiFE provides a shared infrastructure for coordinated research strategies, understanding of the mechanisms of LFS, prediction of cancer risk, early detection, new therapies, and support for patients and their families. For the first time ever, Li-Fraumeni Syndrome (LFS) patients, families, medical centers and care providers will be empowered to collaborate in a way that has the potential to radically transform the understanding and treatment of LFS. The Li-Fraumeni Exploration (LiFE) Consortium is collaborating with the City of Hope to create a database that documents and analyzes LFS patients and families. This shared resource will aid in conducting more effective studies and will help researchers achieve more goals, resulting in improved treatments. Funding from LFSA provides critical support for facilitation of this extraordinary database. There is currently no standard method of monitoring individuals with LFS for early signs of malignancy, and their cancer risks are throughout the body. 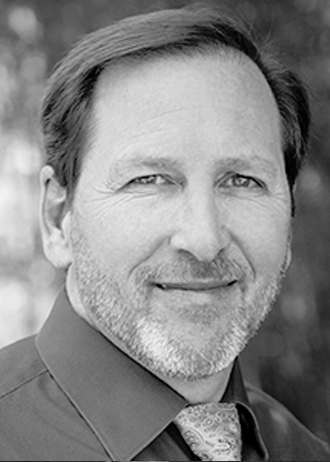 An optimal screening tool would be able to examine much of the body without toxicity. A group in Toronto began to examine the use of rapid whole body MRI for this purpose in LFS. The Dana-Farber Cancer Institute has expanded the Toronto efforts by conducting a trial in children and adults with LFS, offering annual whole body MRI screening. This is an efficient and technologically modern, non-contrast scan which has not been evaluated yet in a sufficiently large population to make it a standard of care technology that would then be covered by health insurers. The attraction of the technology is that it does not use radiation, in particular, but it also does not require intravenous contrast. With the support of the LFSA this past year, we have been able to enroll 42 adults and 21 children, all with germline mutations in TP53 except one, who was a possible obligate carrier. We identified four adults with cancer (pancreatic carcinoma, clivus tumor, and thyroid cancer) of whom three have successfully completed treatment. We have found 12 benign findings in adults. We have not yet identified a malignancy in the pediatric cohort. We are planning to continue the trial, and will otherwise combine our data with that from St. Jude and the Universities of Utah and Michigan and to accelerate our efforts to prove that the technology does or does not improve detection. We believe that we have provided important data in the evaluation of this promising technology in a group that desperately needs an effective surveillance technology. 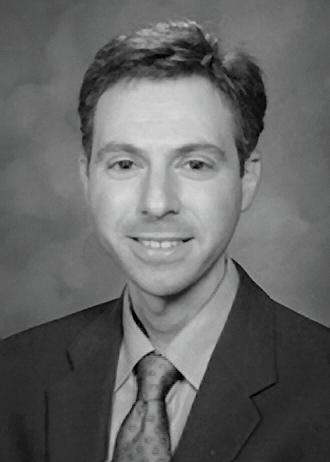 The LFSA generously funded p53-related research in Dr. Joshua Schiffman’s laboratory at the University of Utah. This research contributed to the recent publication in JAMA that describes cancer resistance in elephants due to p53 amplification and compared elephant cells to cancer-prone cells from patients with LFS. Dr. Schiffman’s group described that elephants have 20 times as much p53 as humans (40 different p53 copies!) and that this leads to much higher rates of cell death for damaged cells which could potentially go on to become cancer. This elephant and cancer research helped to propel LFS to the national spotlight in more than one thousand different news reports around the world including the cover of Newsweek, NY Times, Washington Post, LA Times, Discover Magazine, and even Good Morning America, FOX News, and CNN. Dr. Schiffman’s laboratory is now working to translate these p53 findings in elephants to novel cancer prevention and treatment strategies for patients with LFS. 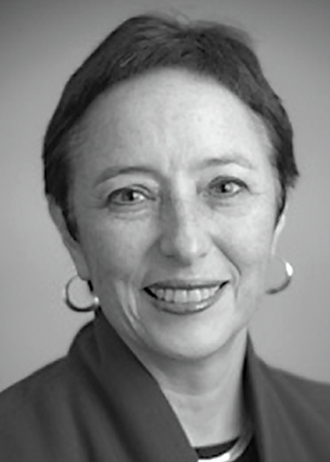 Also, equally exciting, Dr. Schiffman is using this LFSA funding to design a study to evaluate the role of circulating tumor DNA (ctDNA) for early tumor detection and, with enough support, will hopefully be able to run this as a national clinical trial. Dr. Schiffman and his entire laboratory are grateful for LFSA’s support and recognize the essential role of LFSA funding for their efforts to help children and families with LFS. On October 1, 2015, the LFSA community gathered in Stonington, Connecticut for an evening of support for LFS. Thanks to the generosity of Dunkin Donuts franchisees and many others, we raised more than $30,000 for research and support of those living with LFS. We have taken initiatives to increase our global reach in 2015. A key focus of our efforts is the growth of our web presence, and we’re proud to say that we’re reaching more people than ever through this critical LFScommunity resource.